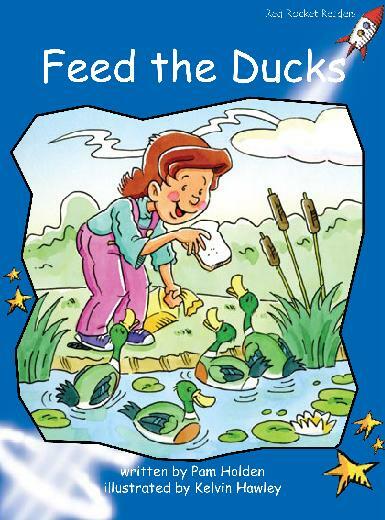 Have you ever gone to the duck pond to feed the ducks? Beth took a bag of bread to the park to feed the ducks. On the way to the pond she met some other animals. They all looked very hungry. What do you think happened? 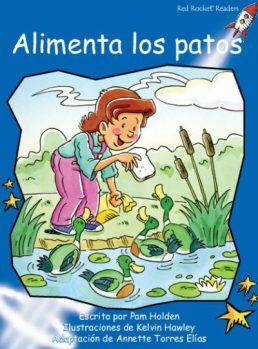 Can you count all the animals she met?